SciFinder is available to all faculty, staff and students. It is made available via WSU Libraries. The application is hosted as a web service. The installation instructions are the same for all operating systems. You must be on the Pullman campus to access SciFinder. 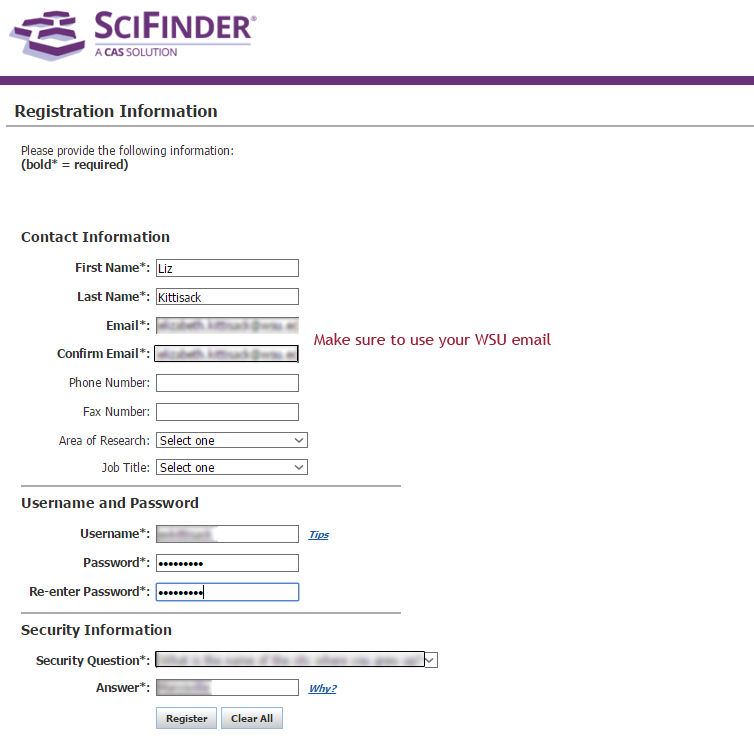 If you are not on campus and you want to access SciFinder, the WSU VPN will not help. Go directly to http://www.systems.wsu.edu/Griffin/ejournals/splash/SciFindSch.html and use the second link. Open a browser and go to www.systems.wsu.edu/Griffin/ejournals/splash/SciFindSch.html. You must use the registration link from this page. You cannot register from cas.org. Click the Registration required for first time users hyperlink. 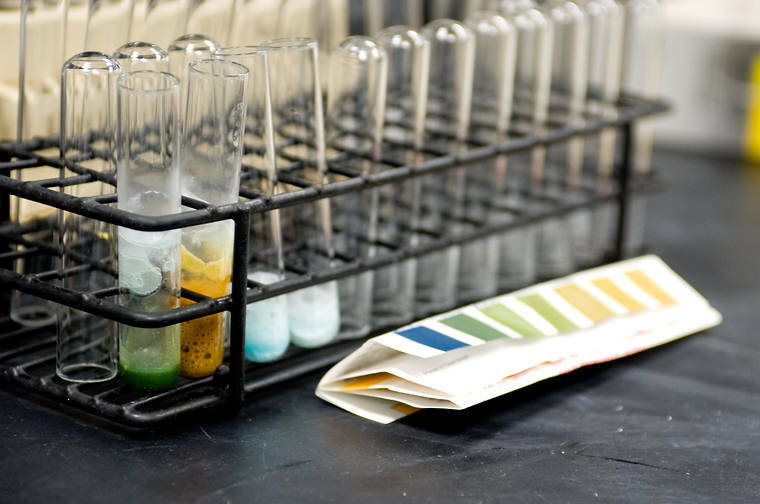 Your browser will be redirected to the SciFinder registration page. Click Next to begin the registration process. SciFinder presents the license agreement. Click Accept to accept the agreement. At last, SciFinder presents the registration page. Complete the fields intelligently. You must use your @wsu.edu or @email.wsu.edu address. The confirmation link will be sent to this email address. 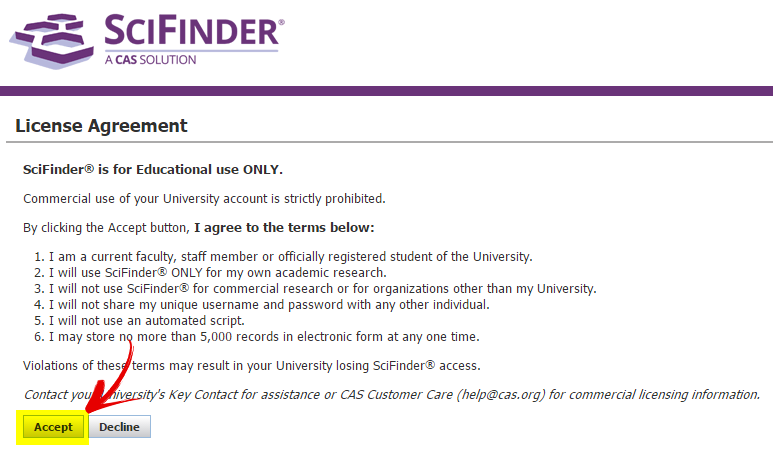 SciFinder will let you register with a different email account but you will be unable to login. Click Register. 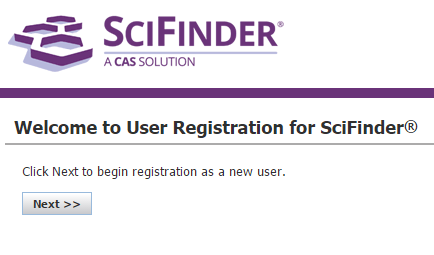 SciFinder acknowledges your registration. A message will be sent to the email address you used. Use the link in the email message to confirm your registration. Click the link in your email to activate your account. Now you are completely registered and ready to log in! 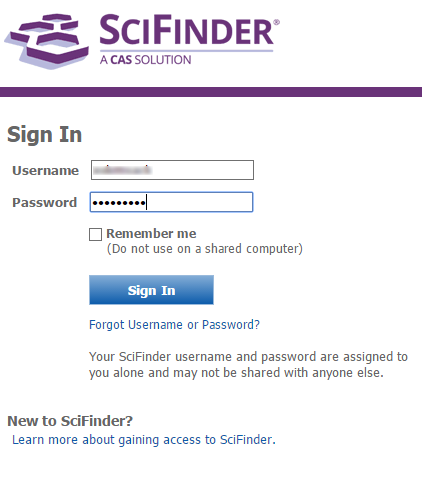 You can reach the SciFinder page from the libraries’ landing page or you can go directly to scifinder.cas.org/scifinder. Enter the user name and password you created during registration. Click continue to use Sci Finder. You are now able to use Sci Finder!